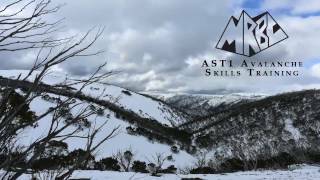 Snow Safety Australia is located in Jindabyne, NSW. They offer alpine guided services for skiers and snowboarders, as well as offering avalanche safety and back country skills training. They want to ensure their clients gain the knowledge and experience to enter the back country safely and with the right equipment, make the right decisions while there, and come home with the desire to do it all again. Their tours can be single day or multi-day experiences. Back country experiences can change your life. Come with them out into the Australian back country.